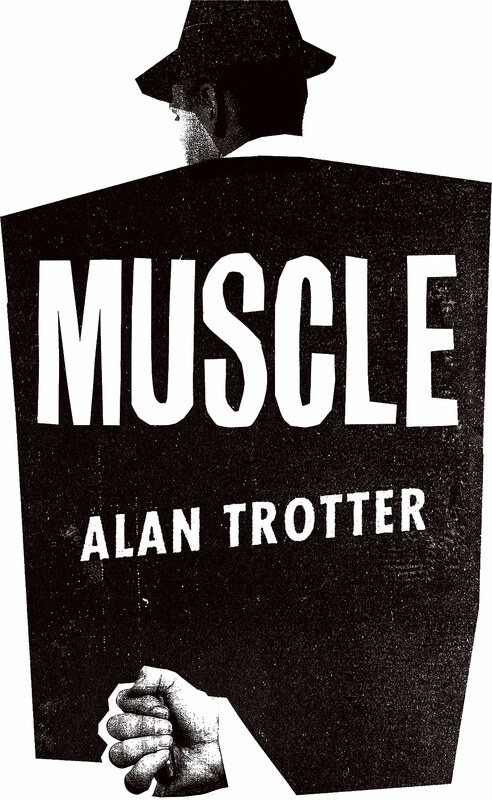 The writing and publication of Muscle was a very long process, and during it I depended on the encouragement, kindness and expertise of a great many people. Below is a list of some of the formal roles involved in the making of the book. No list is going to capture (let alone repay) the debts I owe from this decade and more, but I am immensely grateful to everyone on it. Muscle is dedicated to my parents. Endless thanks too, for the support of my partner Kate (and our dog Sylvie). Thank you to the Arts & Humanities Research Council, the John W. Kluge Center, staff and students at the University of Glasgow and the Library of Congress, staff at Granta Books (Muscle’s nearly-publisher), and to my colleagues at Canongate. And to Deborah Andrews, Sam Binnie, John Coyle, Gillian MacKay, Suze Olbrich, Stefanie Posavec, Jessie Price, Michael Schmidt, and David & Iain Trotter. I’m bound to have neglected someone important, I’m really sorry: I will leave a ______ here for you to add yourself.